Pit Stop USA is The Online High Performance Superstore! We feature Brake Booster Vacuum Pumps at low everyday prices. Pit Stop USA is The Online Motorsports Superstore! We feature Brake Pressure Gauges at low everyday prices. 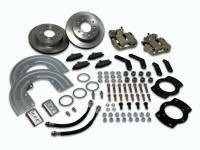 Pit Stop USA has all of your Street Performance needs including Ford Mustang (3rd Gen) Brake Systems. Pit Stop USA is The Online High Performance Superstore! We feature Master Cylinder Pushrods at low everyday prices. Pit Stop USA is The Online High Performance Superstore! We feature SSBC 1969-74 GM Drop Spindles at low everyday prices. Pit Stop USA is The High Performance Online Superstore! 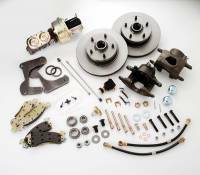 We feature SSBC Disc Brake Kits at low everyday prices. Pit Stop USA is The Online High Performance Superstore! 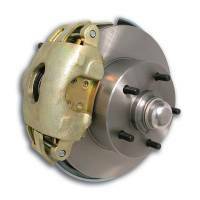 We feature SSBC Drum to Disc Brake Conversion Kits at low everyday prices. Pit Stop USA is The Online High Performance Superstore! We feature SSBC Master Cylinders at low everyday prices. Pit Stop USA is The Online High Performance Superstore! 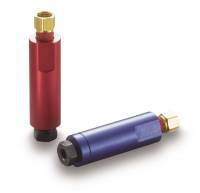 We feature Vacuum Pump Accessories at low everyday prices.